Christmas scrapbooking embellishments will make a nice addition to your scrapbook layouts. Using these embellishments is a great way to add that touch of Christmas to any scrapbook layout. In this guide, you are going to find 10 free Christmas Embellishments for digital scrapbooking projects. All of the embellishments can be saved to your computer by using the download link on the page provided, or using the right click, Save Image As method. From there, you can open the embellishments in the program you use to create scrapbooks. The embellishments in this guide are categorized by the type of embellishment it is: Snowman, Santa, etc. 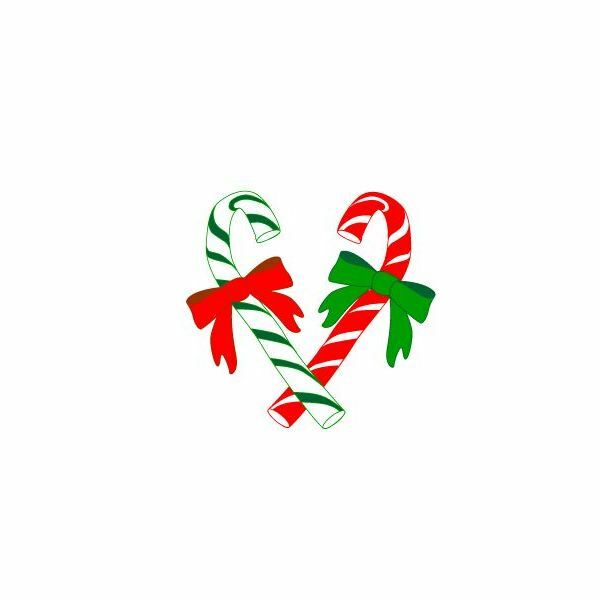 If you are looking for candy cane embellishments to add to your Christmas scrapbook layouts, you may want to try the candy cane embellishments in this section. You can see each set of embellishments by clicking the link above the embellishment you want to view. There are two candy cane embellishments for you to choose from. 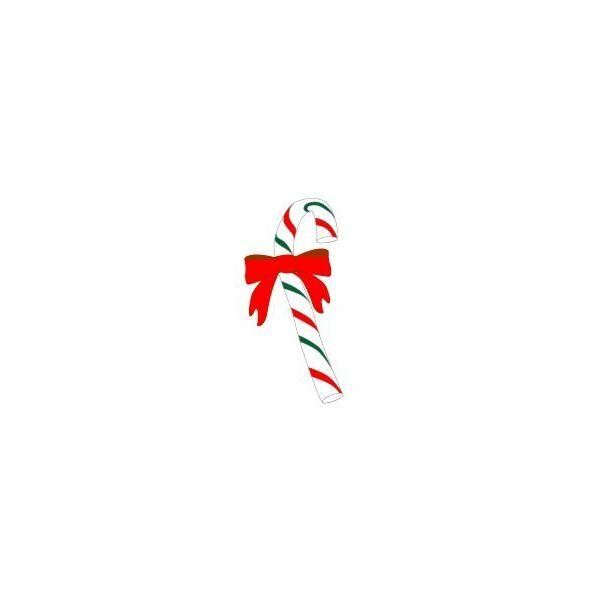 There is a single candy cane embellishment and a double candy cane embellishment. I decided to put the snowflakes and snowmen scrapbook embellishments together since they both have to do with snow. There are four Christmas embellishments for scrapbooking in this section. The first two are on the same page. On the first page, you will find a snowflake embellishment and snowmen embellishment. 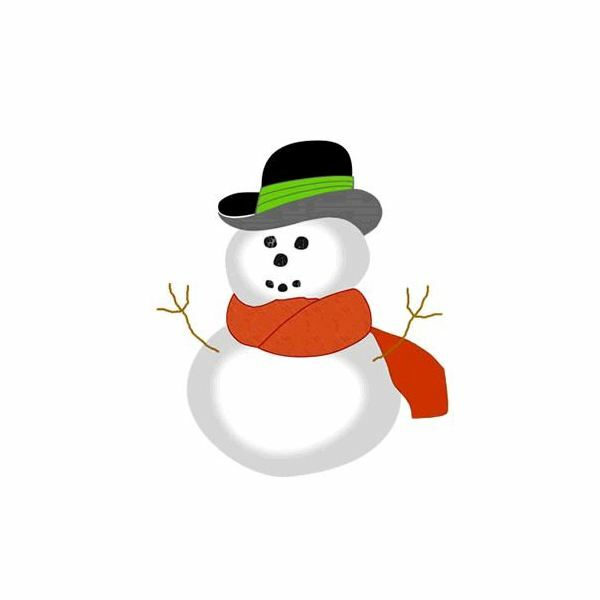 On the second page below, you will find a large snowman embellishment. On the last page in this section are three different types of snowflakes. Would you rather have Christmas ornaments for your scrapbooking layout? 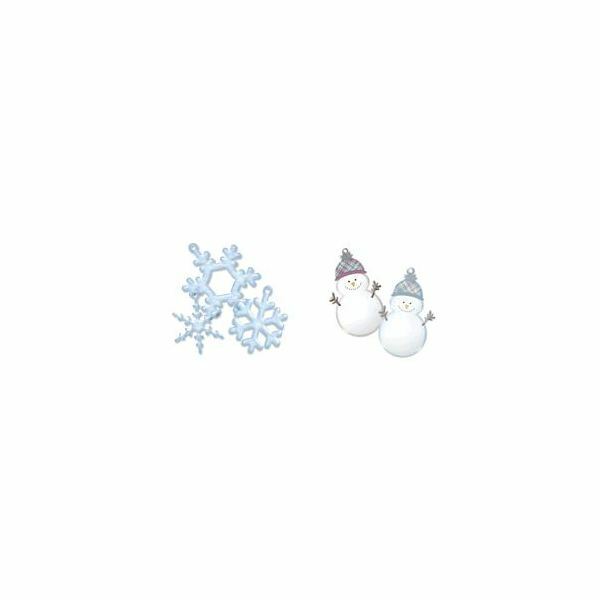 If so, here are two sets of Christmas embellishments for scrapbooking. These two sets consists of different types of Christmas ornaments. 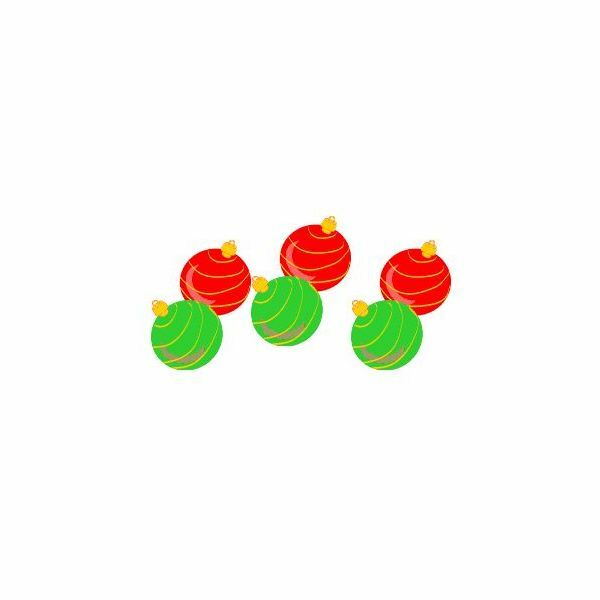 You can use the links above each set of ornaments to open the download page of the embellishments and save them to your computer. 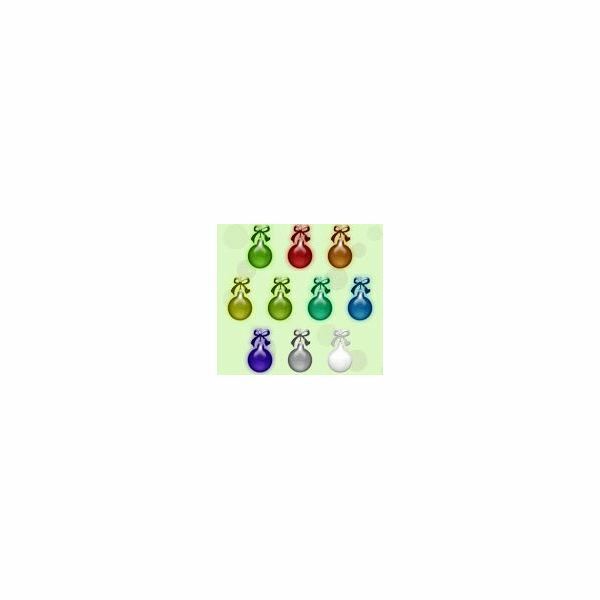 If you are looking for Santa embellishments, here is a set you can use. 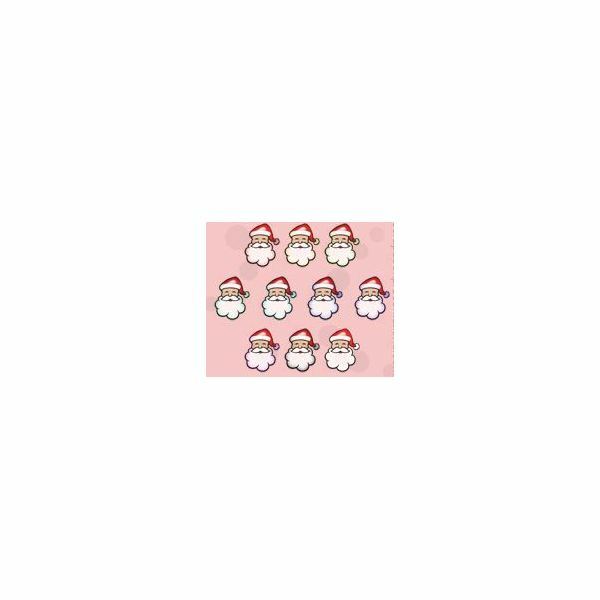 The set has little Santa head embellishments you can use for your Christmas scrapbook layouts. You can download the embellishments to your computer and then open them in the scrapbook program you use. 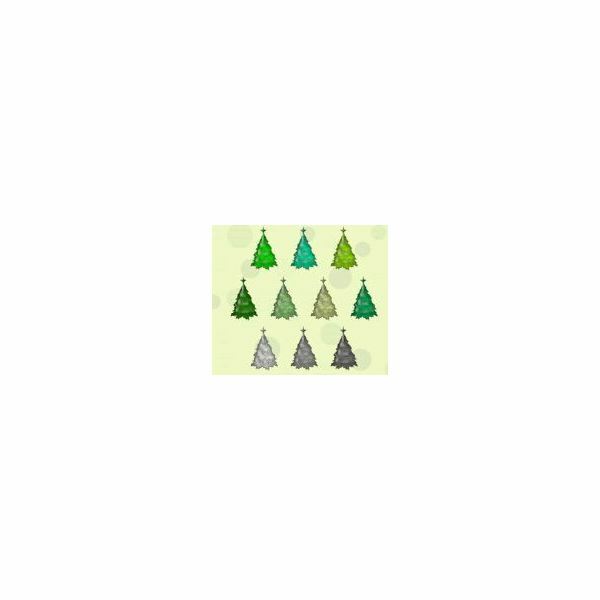 In this section, you will find two sets of Christmas tree embellishments you can use for your scrapbook layouts. The first set of Christmas tree embellishments are gel trees. 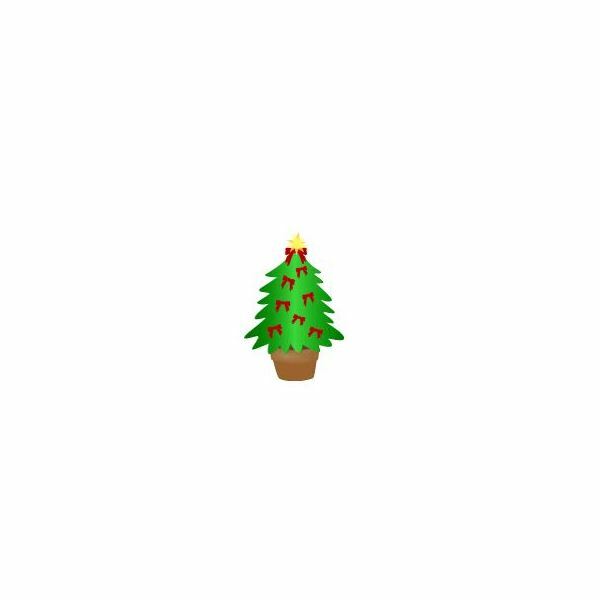 The second Christmas tree is a cute, bright tree. The second one comes in a really large size and a small size. You have the option of downloading the size you want.